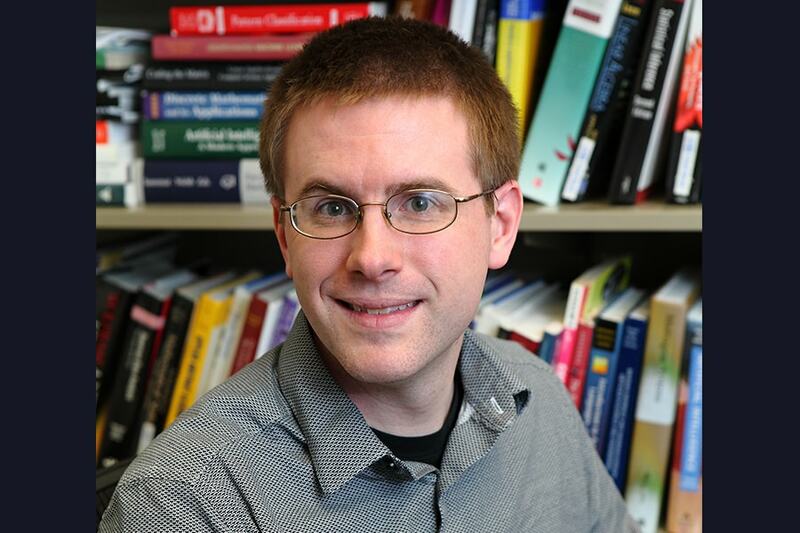 Congratulations to MLD alumnus Brian Ziebart for winning an National Science Foundation (NSF) CAREER: Adversarial Machine Learning for Structured Prediction award. Many important inductive reasoning problems, ranging from understanding text and images to enabling desirable robotic behavior, are structured prediction tasks. These tasks require the joint prediction of many related variables rather than independent predictions for individual variables. For example, an autonomous vehicle's lane change decisions may depend on its position and velocity estimates for nearby vehicles, its assessment of road conditions, its localization and identification of other potential obstacles on the roadway, and so on. The goal of this NSF CAREER award project is to develop safer and more beneficial structured prediction methods. Anticipated improvements have the potential for broader impact in application areas with critical performance measures, such as healthcare and autonomous vehicle safety. This project fosters these potentials by creating multidisciplinary curriculum in data science and releasing general purpose adversarial structured prediction tools that will expose machine learning techniques to a wider audience. Additionally, the project seeks to involve undergraduates in research activities at the University of Illinois at Chicago, which is an urban institution serving a diverse student population. (4) Demonstrate the developed methods on a diverse range of tasks from natural language processing, inverse optimal control, and computer vision.